This is my attempt to try to complete my own A to Z April Challenge 2015. First post for letter 'A'. 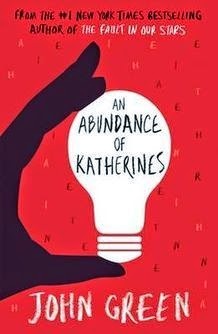 An Abundance of Katherines is second book by John Green. John Green of course is very famous now as the author of 'The Fault in Our Stars'. So this book follows a washed up former child prodigy Colin Singleton who is trying to get over his break up from his girlfriend Katherine and Colin always dates girls whose name is Katherine and Colin always gets dumped this being his 19th dumping. In order to get over his sadness Colin decides to go on a road trip with his best friend Hassan. And go on road trip they do. The books tell about how they wind up in a small town, meet Lindsey and her mom and how Colin deals with his sadness. Like all John Green books this one also deals with questions about life and the meaning it holds. Colin tries to work on a theorem which can predict all the relationships, because he wants to be remembered for doing something important. Eventually book deals about how Colin learns more about life and his own place in the grand scheme of things. Another big part of book is Colin's love for anagrams, he spends many lines busy making anagrams. The book is well written with funny bits here and there but for me the book never clicked completely. I liked the book and for me it was a resounding middle ground. Well Well Well I have been so busy with not doing anything this year that I totally forgot that April is Blogging from A to Z April Challenge month and so couldn't register too. Also Its already 17th of the month. And I am waking up now. But I intend you take care of it now and jump head long in to my own challenge. I would be covering my book blog this year. Last year I covered my fiction and photography blogs under this challenge and completed it for both of them. So since I am doing my own challenge, would be on my own term. In case I can not post the review for the book by the title, I would be posting details about the books from that letter. Worry not child for I wouldn't be straying away from the books, after all this blog was created for the love of books and that love is eternal. So do whatever you want but don't forget to Keep on Reading. What would you do, if your reality is different than everybody else's reality? What is reality? Can an entire office be trying to keep a secret? All these and more questions are at the base of this quirky book. 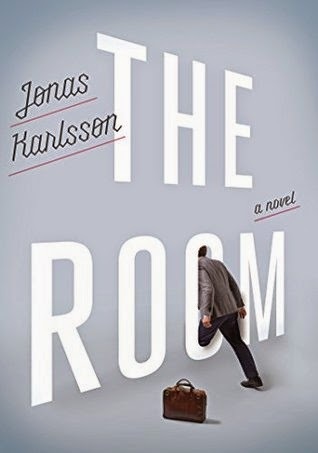 Bjork is our protagonist in this book written by Jonas Karlsson who is also a Swedish actor. Well this book is certainly different and quirky. 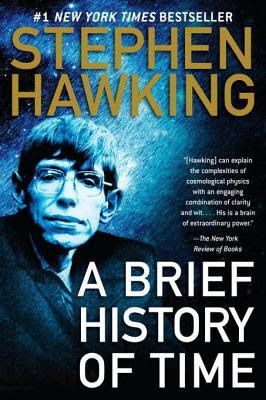 The book is very short at around only 140 pages long for my advance e-book review copy. Many chapters are very short as well. The story starts as Bjork joins a new office at the 'Authority', he starts thinking that the new office would be better for his future. Bjork has a different way of working and thinking. Bjork considers himself superior to most of his colleagues. When he finds a room where he finds everything to be immaculate and clean, his life changes. He feels invincible and clarity of the mind in the room, problem is that nobody else seems to notice or know about the room. Everybody denies the existence of room and treats Bjork like he is a madman. But what is real and if the room really exists or is it part of Bjork's imagination? well this and more answers are provided in this super odd book. I loved it and probably you would too. 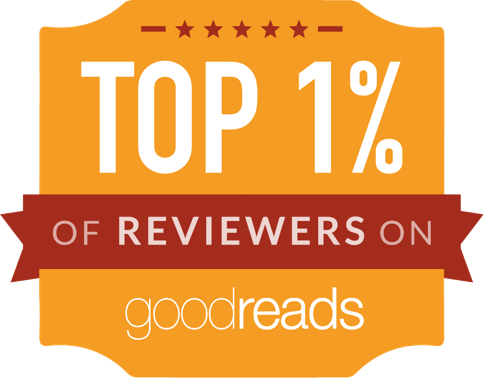 Note - I was provided an advanced E-Book review copy by Blogging for Books in exchange on an honest review. Almost everyone who uses Internet uses at least one of the Google products. Google Search Engine is market leader and we use it so much so that it's used as a verb now i.e. 'Let me Google it' or 'I tried Googling the topic' or 'I Googled that word'. With this book two of the top most guys at Google who worked to make Google the force it is today. Eric Schmidt was CEO of Google for many years and Jonathan Rosenberg was Senior Vise President and now works as an Adviser to current CEO and Google co-founder Larry Page. 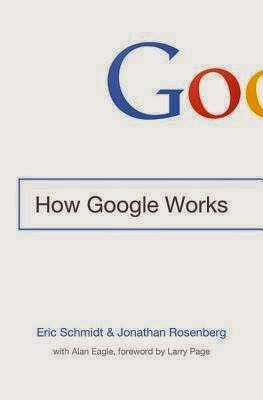 In this work of 3 years Eric and Jonathan use their experience of working at Google and other tech giants to provide with great insight and knowledge about the way Google works and how others can do the same. The book is very useful for CEO and current and future entrepreneurs. Eric and Jonathan talk about everything from their hiring strategy to the famous Google maxim of 'Don't be Evil' to their successes and failures as a company. It's a wonderful read and it was very nice reading about the way the Google products I use daily come to be. 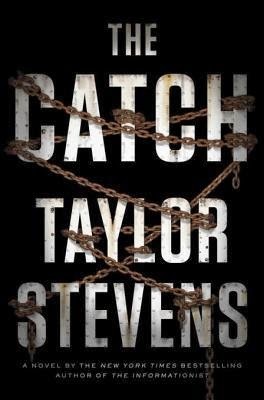 The Catch is the fourth novel in the Vanessa Michael Munroe series, and this eBook was provided to me by bloggingforbooks.com in exchange for an honest review. This series is promoted as a female Jack Reacher and it's certainly true as like Jack, Munroe also gets the job done no matter what. And the thing is that even though Vanessa is a female she goes around as Michael and people think of as a male. This book was good as it introduced Kenya to me with all the small workings of a country and town in Africa. We have Somali hijackers and Russians to sift through this mystery as Kenya the playground. This book is filled with action and I would certainly read first 3 books from the series to understand Munroe more as a character.